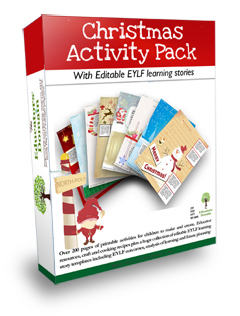 Huge Christmas pack with activity ideas and editable learning story pages. Click here for more details on this pack. This pack was awarded the Famous Why Software Award for originality, creativity and vision; professional appearance and structure. 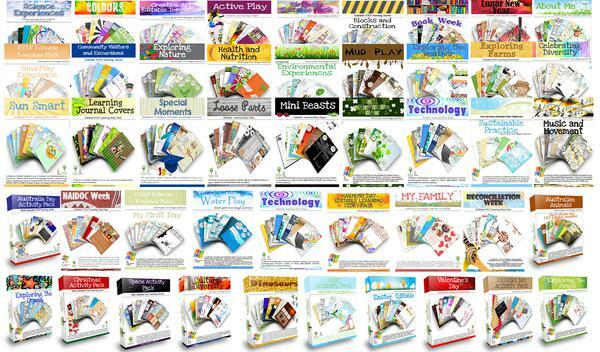 Huge activity pack with editable portfolio templates. Includes a collection of editable Christmas learning story pages and over 200 printable Christmas Activities for children to make and do. 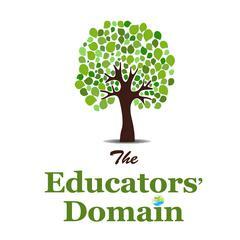 Teacher/Parent resources, Activity Sheets, Craft and cooking Recipes plus Christmas poems written by an award winning poet. Activities include- A huge selection of printable Decorations for children to colour cut and make. Hats, Christmas Cards, present labels, Dear Santa Letters and Mailbox, Christmas around the world, Angel and Star tree toppers, Santa and Elf Necklaces, Christmas Calendar and so much more. A fantastic resource for the Festive Season with hours of activities for use year after year and quick and easy to use. ★Christmas Pack Two- The Ultimate Christmas Recipe Collection over 100 pages of traditional Christmas dinners, desserts, snacks and more. ★Christmas Pack Three- BIG BOOK OF CLASSIC CHRISTMAS TALES over thirty beautiful Christmas Stories for children. ★Christmas Pack Four- Extra Christmas Craft Ideas- need some more ideas have a look at this fantastic extra pack. ★Christmas Pack Five- Traditional Christmas Story Collection-Another magical collection of traditional Christmas Stories. ★Christmas Pack Six- The Ultimate Christmas Craft Collection- A great collection of Christmas Craft you can make with children, plus print out and make your own doll house. Make all your own presents this year. 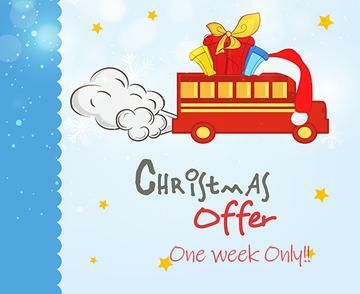 ★Christmas Pack Seven- Party Games for Children- Need games to play over the festive season; this pack offers you a variety of ideas and fun. ★Christmas Pack Eight- Kids Fun Recipes- 120 recipes for lunch and fun snacks. Fantastic for the weekends and lots of ideas for children to make themselves and to make with you. WOW!! Love this, so much in this pack!! This pack has so much I cant wait to get started thank you again for another awesome pack! !